Have you dreamed about getting out of the rat race and retiring early? You could live a simpler life, pursue personal passions such as travel or recreation, and reduce your stress level. But you might think an early retirement is just for multimillionaires and out of your reach. Step 1: Plan on spending less. Don't give up if retirement planning calculators show you'll need much more than what you believe you conceivably can set aside. You can put a sizable dent in the "nut" you have to crack by significantly reducing your spending habits. Remember that you won't be incurring commuting costs and a high-priced wardrobe for your job once you leave work. Furthermore, if you're hoping to travel around the world, you may be able to do it on a tighter budget than you thought. And simplifying your lifestyle—for example, maintaining just one car (or not even having one) instead of two—will provide savings. Of course, life likely will throw you some curveballs, so be prepared for that, too. Build a cushion into your plan. Step 2: Downsize your home. Part and parcel of the first step to early retirement is a reduction in housing costs. For most people, this is the single largest drain on savings. Do you really need that rambling colonial in the suburbs if your kids are grown and out of the house? This can be especially beneficial if the mortgage is paid off. You can sell the home at a sizable gain, move to a less expensive place, and pocket the difference. 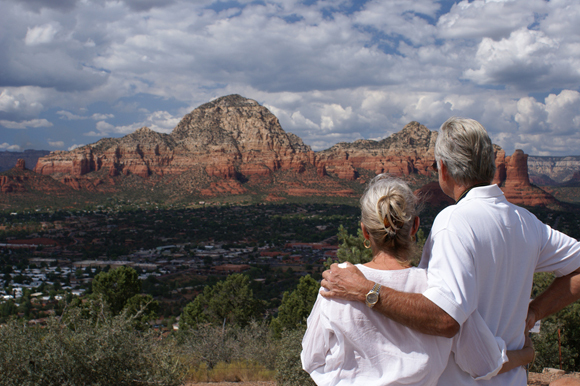 Consider a retirement community if you're age 55 or older. If that's not the right fit, look for housing that's affordable but gives you the flexibility you want. For some early retirees, it's an apartment in a city with easy access to restaurants and stores. Step 3: Secure adequate health insurance. One of those curveballs could be your health. Even if you're in reasonably good shape as you enter early retirement, there's no way to predict what will follow. And your retirement could last longer than you initially expected. Medicare kicks in at age 65 and you can supplement it with another policy. Prior to that age, the Affordable Care Act (ACA) has made it easier for some people to retire early, but the future of the ACA, in this current climate, is in jeopardy. Conduct in-depth research to find health insurance policies that provide the necessary coverage at a cost you can handle. Depending on your situation, you might opt for a high-deductible plan. In any event, you can't go without health insurance! If you expect to be traveling extensively, include this in your health insurance considerations. For instance, you may decide to obtain temporary travel insurance, based on your destinations. Step 4: Maximize your investments. Saving more for retirement—and that includes how you invest your funds—may enable you to call it quits early. Of course, everyone's situation is different. Put together a diversified portfolio that is aimed at your objectives while taking into account your personal risk tolerance. Frequently, your assets will involve a mix of stocks, bonds, mutual funds, and perhaps other investments such as real estate and exchange-traded funds (ETFs). International investments, too, may be part of that mix, though such holdings bring special risks, including the potential that economic and political turmoil and currency fluctuations could affect the value of your investments. Step 5: Count on taxes. Finally, don't dismiss taxes as a factor. Even if tax rates fall soon, they could rise again, and taxes always will erode your retirement savings to some degree. One strategy that may help is to move to a state with lower state tax rates. 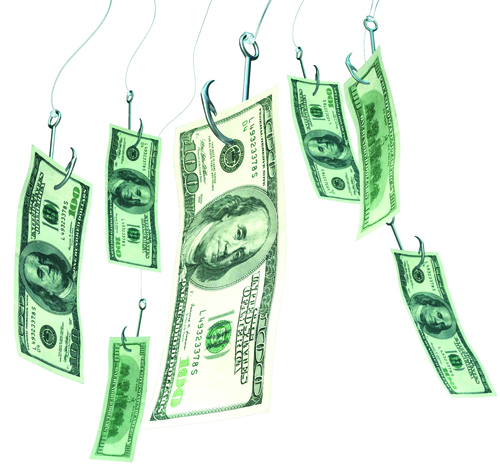 Cashing in stocks during your retirement will result in capital gains, currently taxed at favorable rates, while distributions from retirement plans such as 401(k)s and traditional IRAs are taxed at higher rates for ordinary income. Also, payouts you take before age 59½ may be hit with a 10% tax penalty. (Roth IRA distributions can be tax-free, but you still may be penalized if you withdraw funds too early.) Remember that you must begin taking required minimum distributions (RMDs) from most retirement plans and traditional IRAs after age 70½. In addition, Social Security benefits may be subject to tax. These and other steps can help take you closer to your dream of early retirement. Income-generating investments such as stocks, bonds, mutual funds, ETFs and real estate may offer attractive yields and other benefits, but they are complex investments with unique tax characteristics and significant risks. As a result, these investments may not be suitable for all clients. It is important to understand all the features, characteristics and risks of any particular investment offering under consideration. Consult with a tax advisor before investing in such income-generating investments.